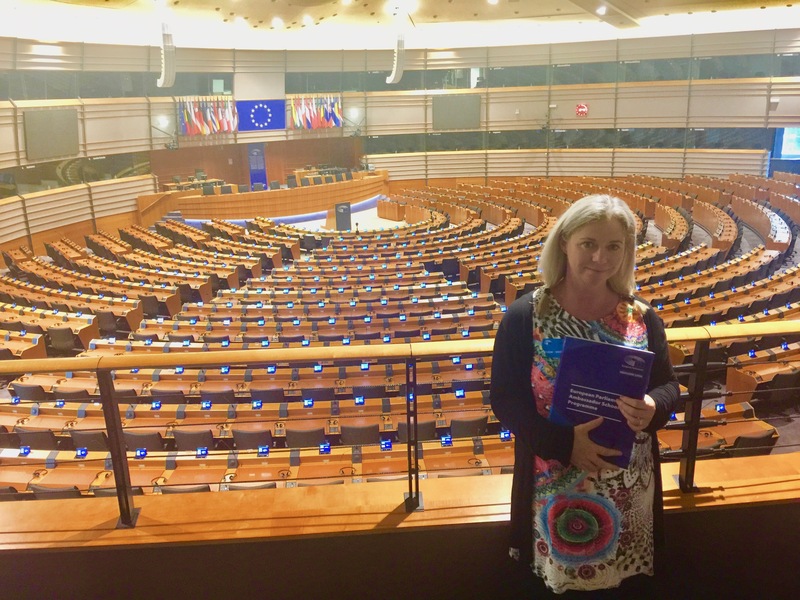 De La Salle was lucky to be chosen to represent Ireland at the European Parliament Ambassador Schools Immersion trip to Brussels this September ,a fantastic opportunity to meet teachers from other EU countries and to swap ideas .. Previous New Year new Junior Ambassadors! Next Why should we vote ?